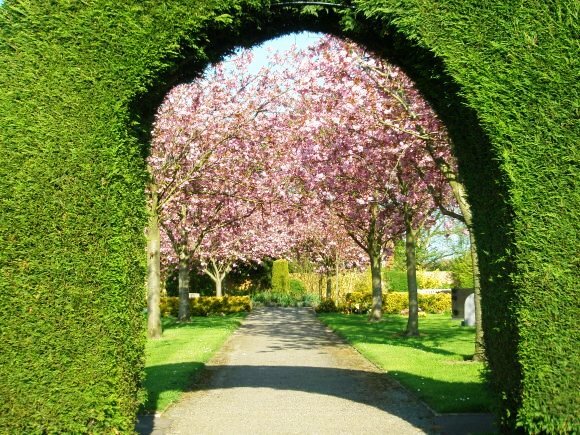 Keyworth Parish Council is a member of the Institute of Cemetery & Crematorium Management. 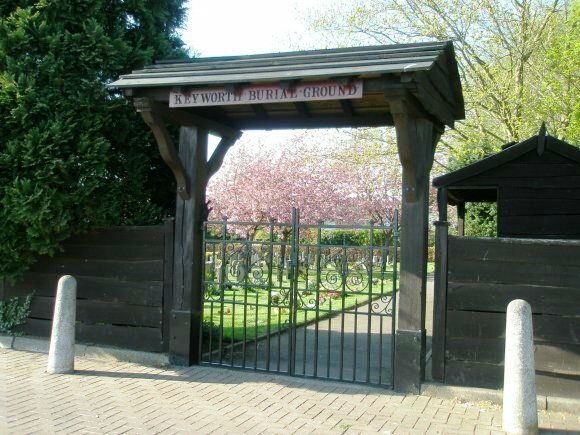 The Burial Ground is intended for the interment of Keyworth residents. 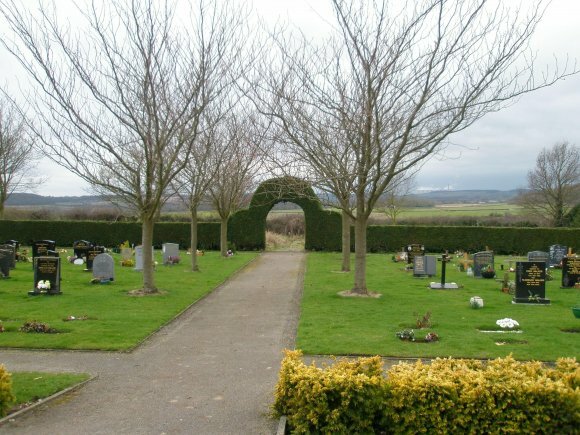 The Burial Ground is a lawn cemetery. 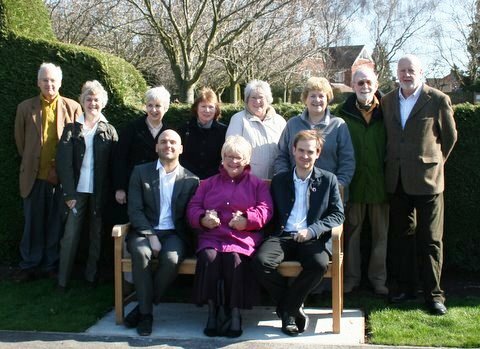 Parish Councillors past and present, Council staff and family members were at Wysall Lane Burial Ground on 20th March 2012 to to dedicate a bench to the memory of Mick White, the former groundsman who died in November 2011. 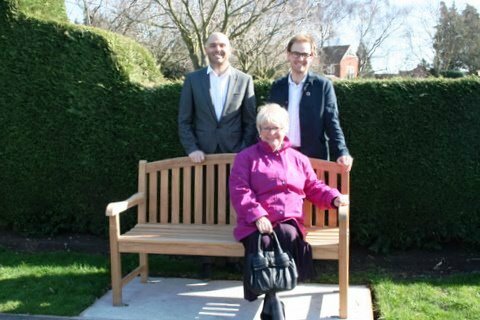 The bench is inscribed as follows: "In memory of Mick White who lovingly tended the Burial Ground for so many years". 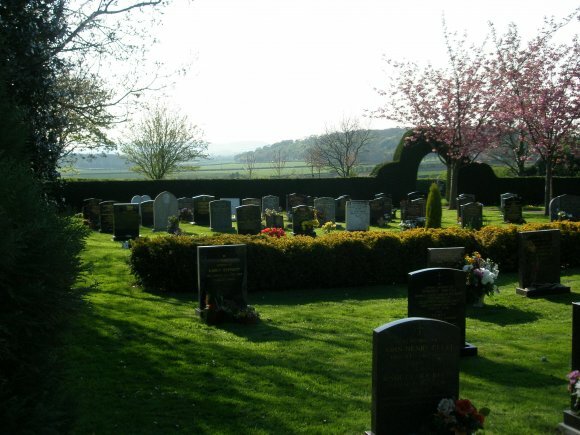 Council chairman Tony Grice paid tribute to Mick, commenting that he had done a wonderful job looking after the Burial Ground and various green spaces in Keyworth for more than thirty years, and adding that he was, above all else, "a thoroughly nice chap". XHTML 1.0 validated. WCAG compliant. 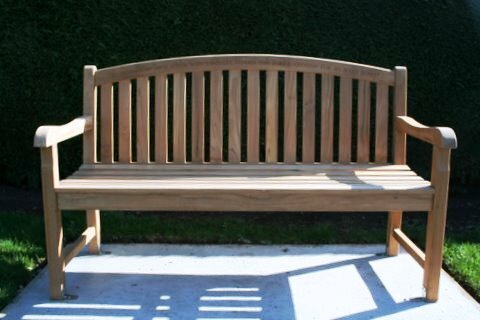 Page generated in 0.2026 seconds.